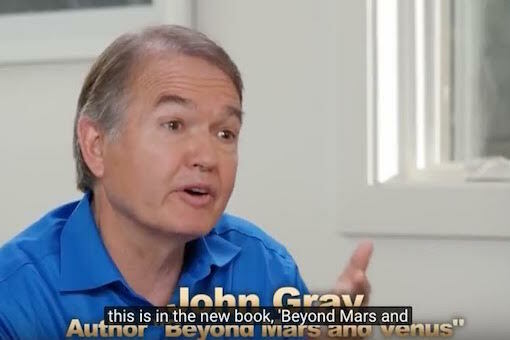 So here’s a video I did with John Gray, best-selling author of Men Are From Mars, Women Are From Venus, about masculine sexual leadership from both of our perspectives. How To Lead Her To Orgasmic Abandon<== Watch Now! ✔︎ Especially with today’s very powerful women, how do you get them to let you lead as the masculine? 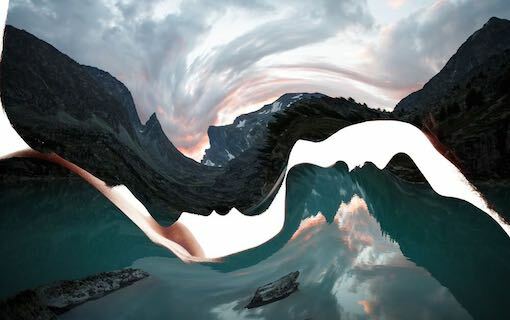 ✔︎ When she is in her masculine during the day, how can he bring her back to the feminine? ✔︎ How can a man lead his woman in the bedroom? ✔︎ How does he escalate foreplay so that she can really let go into her orgasmic bliss. ✔︎ How does he “take charge” of her pleasure? How does he get her to relax so he can take charge? Women are harmonically cyclical. It’s confusing to men because they are more steady state. Listen to John Gray talk about how her estrogen and testosterone rise and fall over the month, even with post-menopausal women. There is a 5-day “Golden Window” when her estrogen causes her to go to a place of vulnerability and responsiveness and she wants him to plan a date. This is when women can be most orgasmic and enjoy the most sexual pleasure. The more you know about the masculine-feminine dynamic, the better a lover you are.